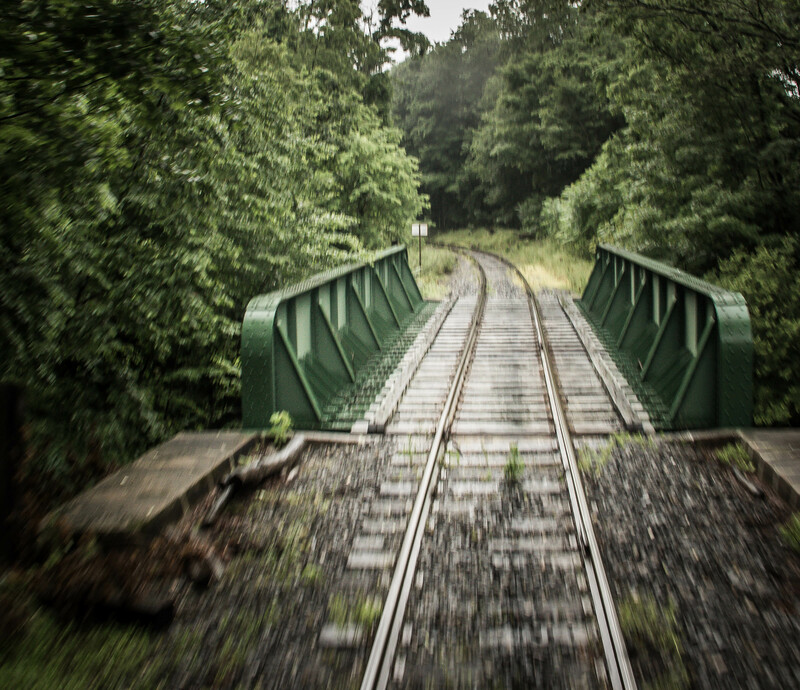 Our mission in travel has been history, photography and trains. Whenever we get a chance we ride and support historic trains. 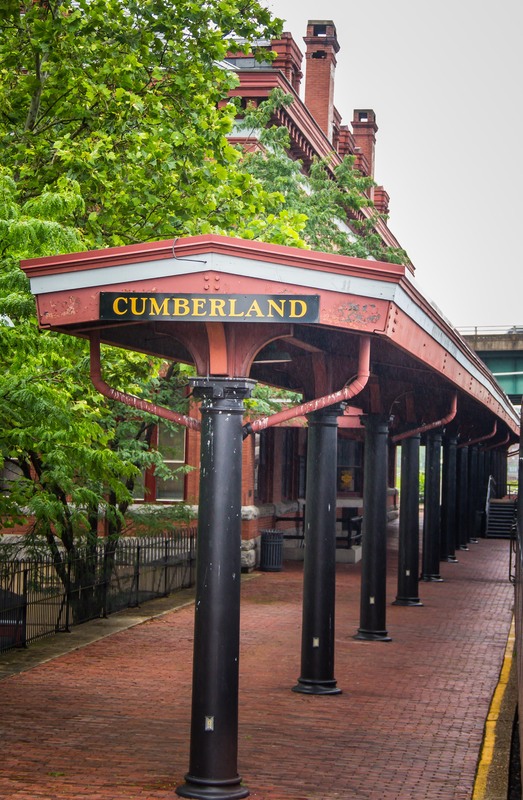 Cumberland Maryland preserves the Western Maryland Railroad and offers train rides to nearby Frostburg daily. Our train was pulled by a EMD GP-30 diesel locomotive. The Cumberland station was built in 1913. 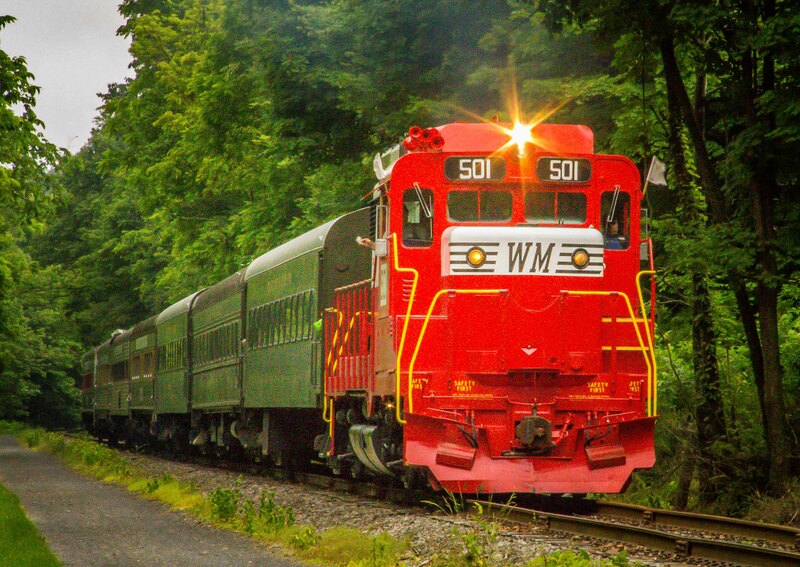 The trip climbs 1300 feet in 16 miles through the Western Maryland mountains. 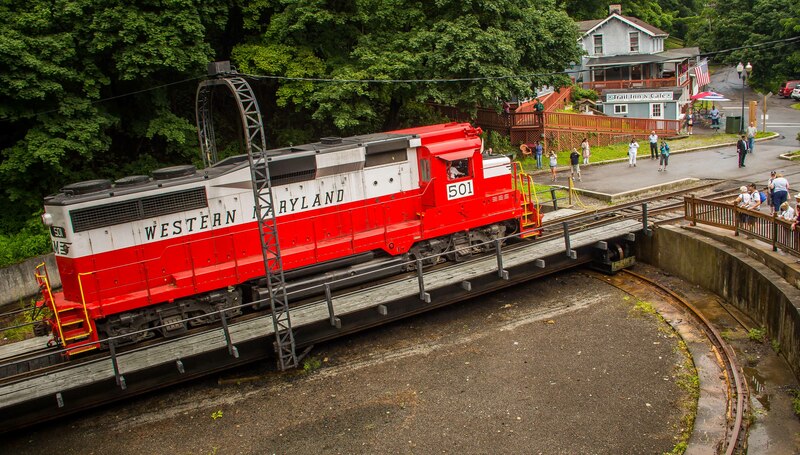 In Frostburg the locomotive turns around on a historic electric turntable. 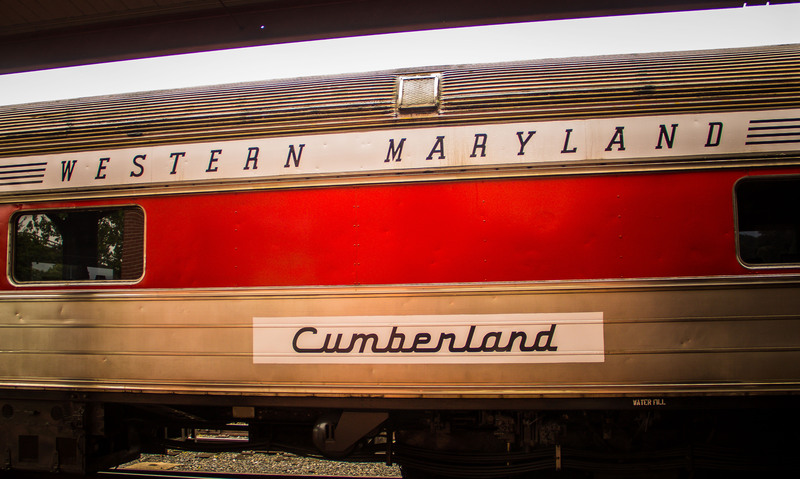 Western Maryland is now part of CSX. 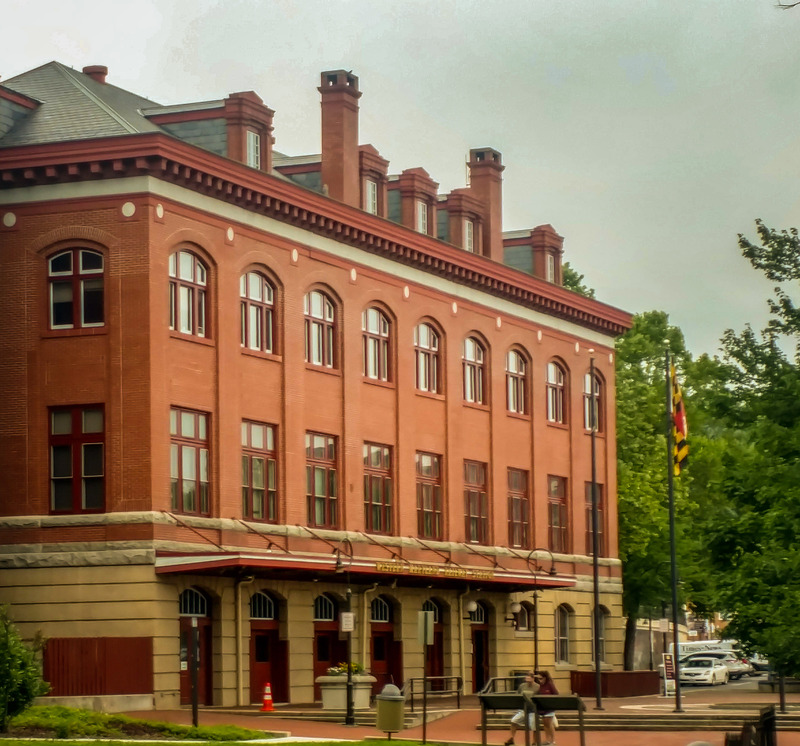 The National Park Service operates a museum in the station called Canal Place which tells the story of the C&O Canal. 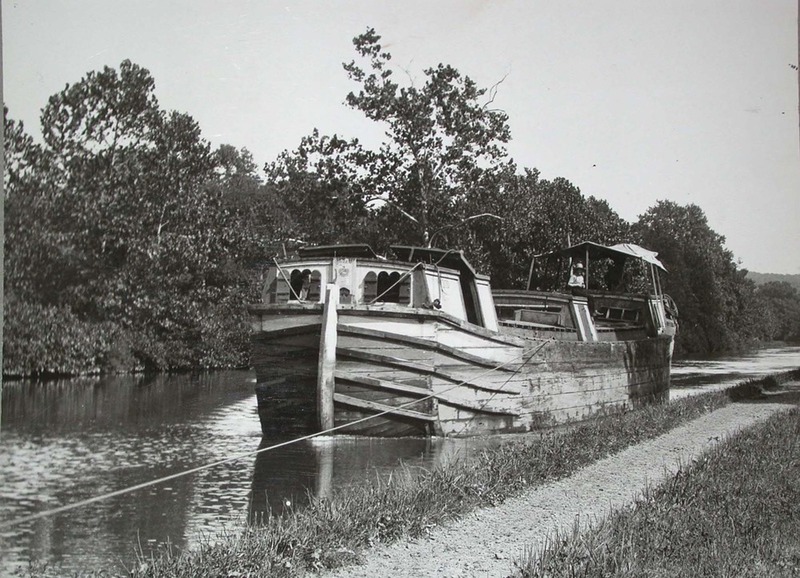 It operated from 1850 to 1924 from Washington DC to Cumberland. 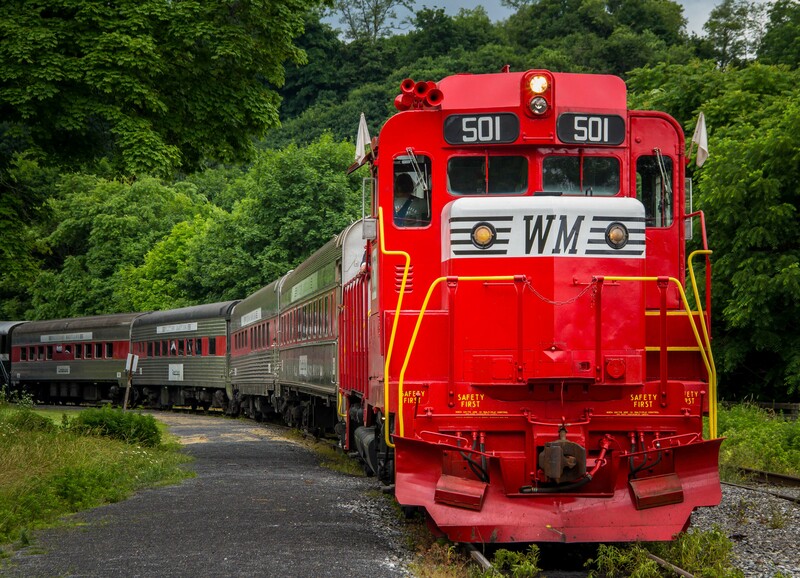 It primarily carried coal from the Allegheny mountains. 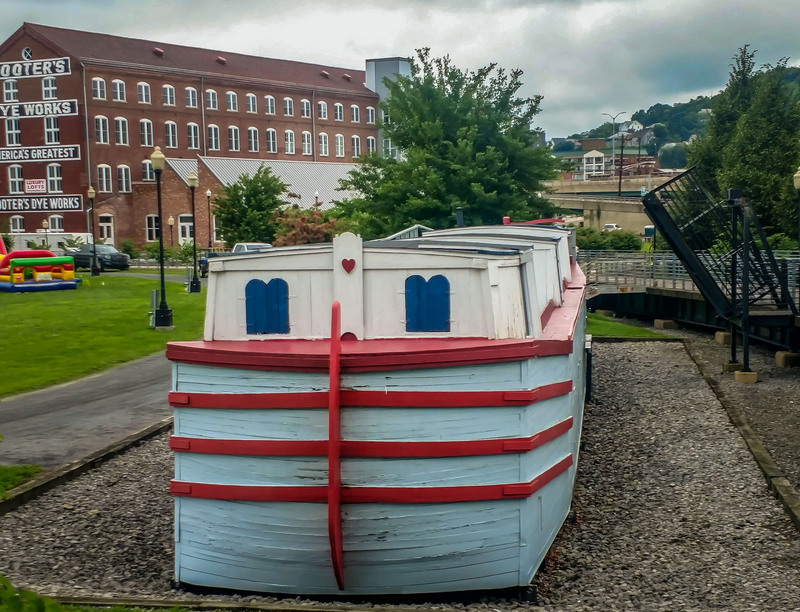 The railroads competed over the same route and overtook the canal but the building of the canal made Cumberland a transportation hub. 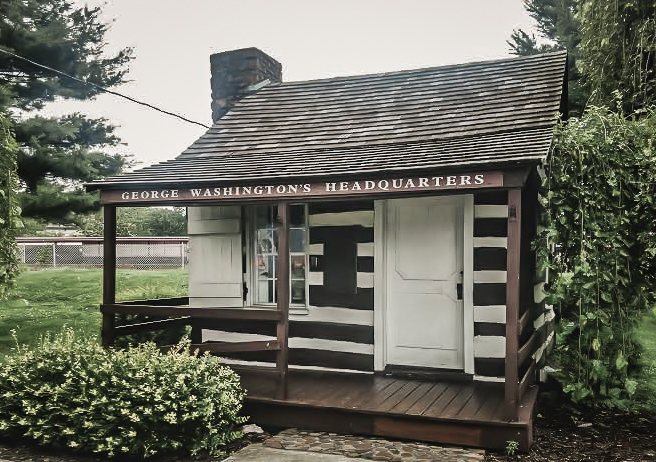 George Washington was stationed in Cumberland twice. Once when he served under British General Braddock during the French and Indian War and later serving the United States during the Whisky Rebellion. We camped at Rocky Gap State Park. 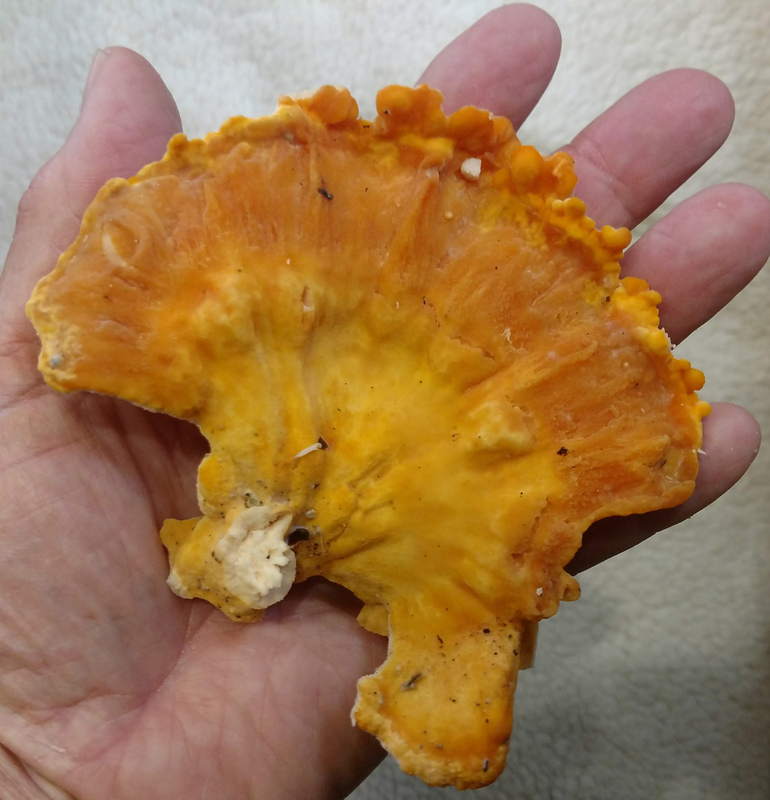 Goldie was pretty big for this campground but we got along OK. We even found some edible wild mushrooms. 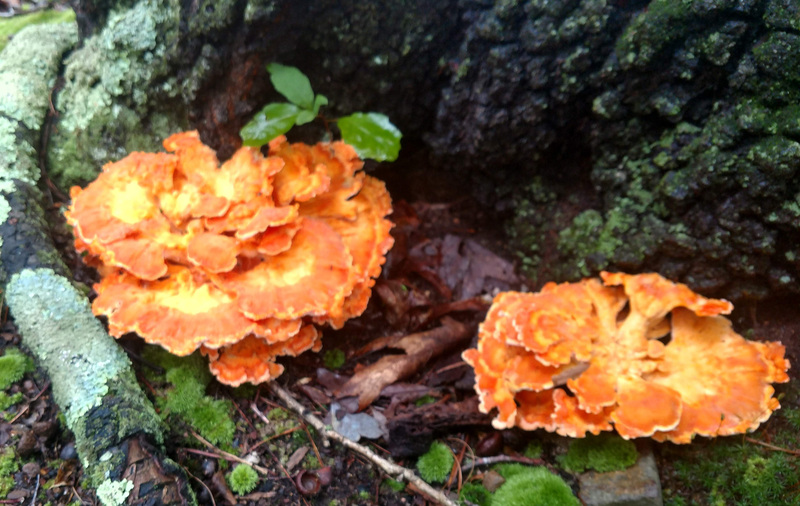 Chicken of the Woods or Sulphur Shelf (laetiporus sulphureus) is a mushroom we have seen in Washington. We found several pounds in the campground. Believe it or not they really do taste like chicken. Their texture is even like chicken. Easy pickin’. 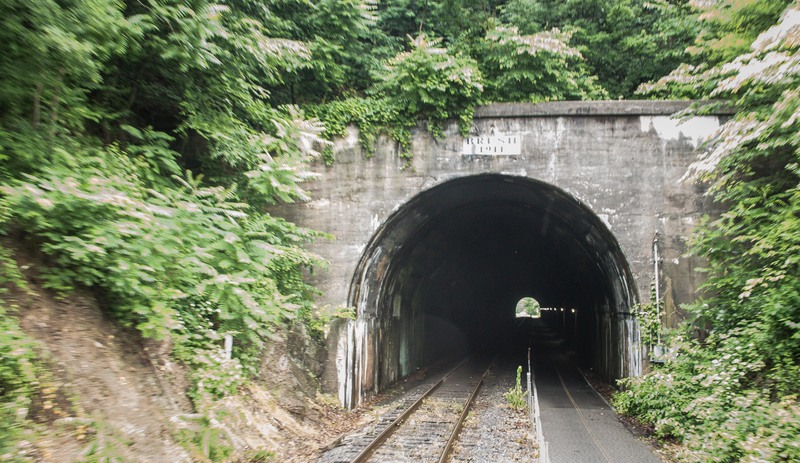 This entry was posted in Maryland, national parks, RV Travel, trains and tagged C&O Canal, Cumberland MD, George Washington, Rocky Gap State Park, Western Maryland Railway, wild mushrooms. Bookmark the permalink.